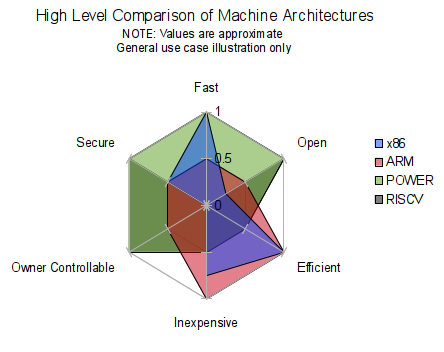 Talos™ is back and better than ever with Talos™ II built on POWER9! Direct to market, no crowdfunding, same libre ideals. Order your mainboard, parts, or complete system from Raptor Computing Systems today! 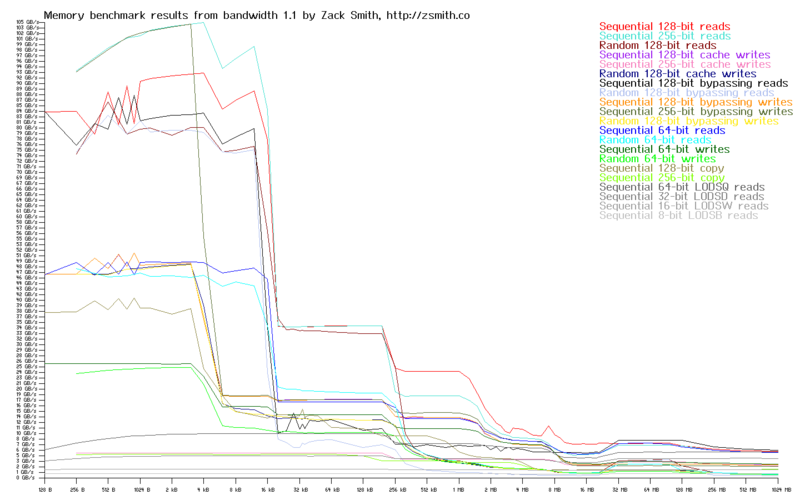 All benchmarks run on actual hardware listed. 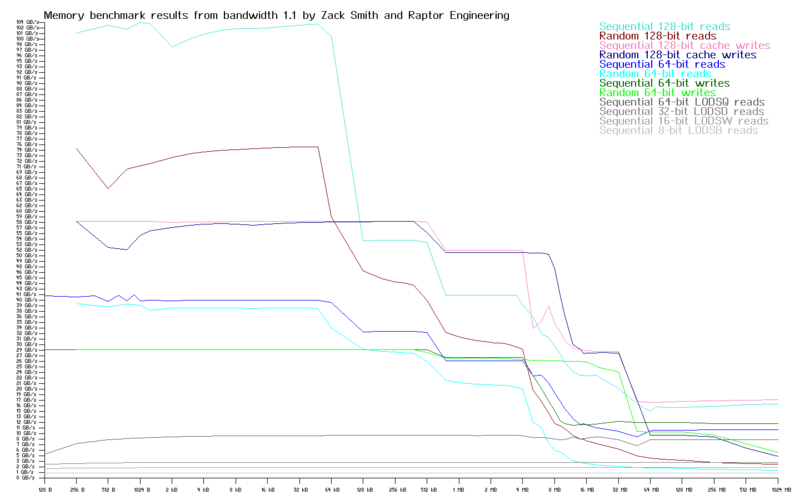 Memory plots generated using Raptor Engineering's modified version of the "bandwidth" utility. 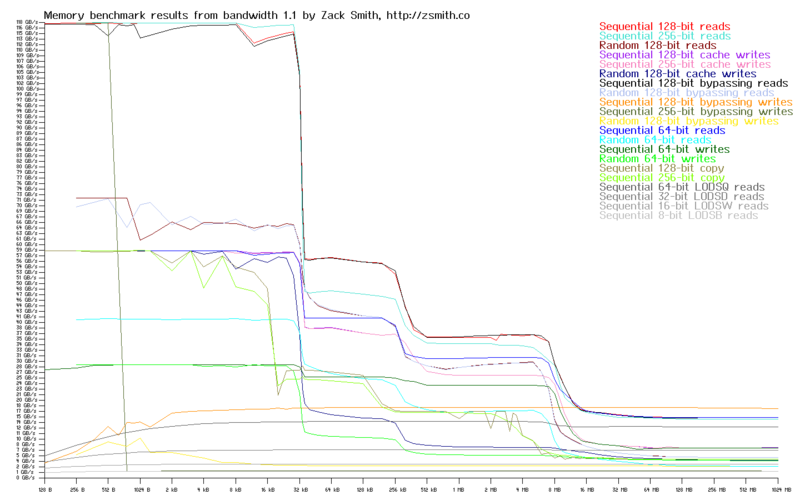 Other benchmarks generated using stock LZ4, openssl, and multichase sources. Benchmarks and graphs are provided as-is for general reference only, and are © Copyright Raptor Engineering 2016. Direct links to this page are encouraged, but you may not directly copy or hotlink to portions of the content on this page without express written permission from Raptor Engineering.